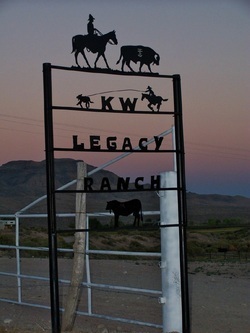 KW Legacy Ranch is established on a private ranch in Southern Nevada. The ranch provides treatment for only 21 adolescents at a time. 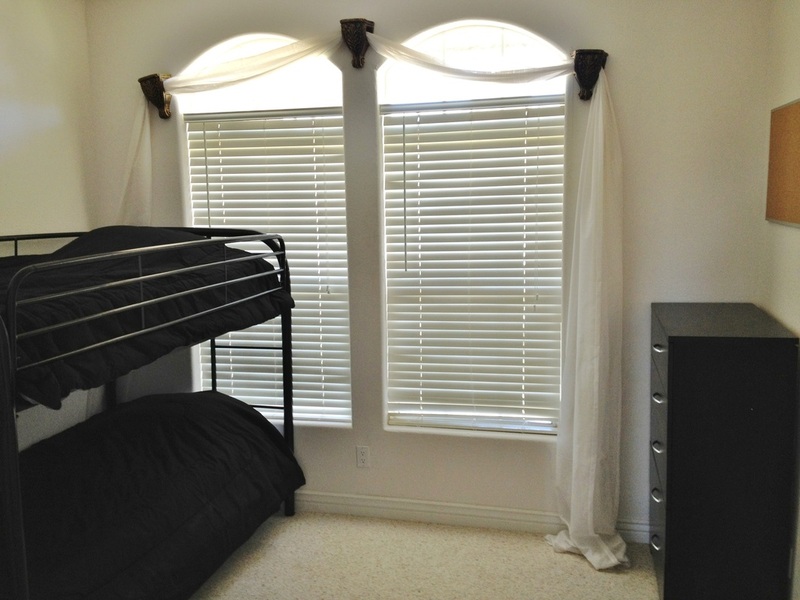 The facilities include the main house where students sleep, attend school, and participate in therapy or other activities. 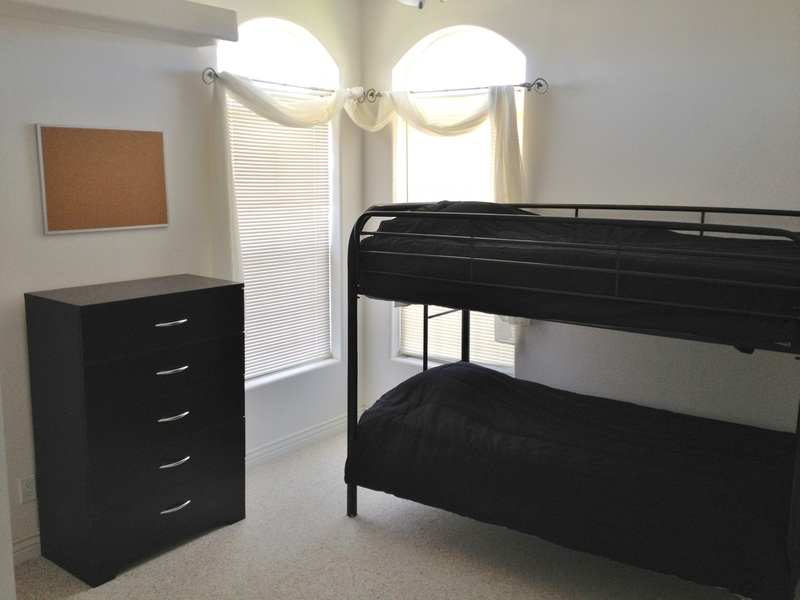 Students sleep 2 or 3 to a room with their own personal space provided. On the ranch are also a shop, tack shed, corrals for the animals, and crop fields. In addition to the local ranch, we utilize a beautiful piece of private ground in the mountains where we will sometimes go to work on projects and camp. This ground includes a rustic cabin, a natural spring, orchards, and corrals for animals. The cattle are kept both on the ranch and on the vast range land where we maintain grazing rights. Throughout the program students will have the opportunity to participate in cattle drives out on the open range where they can put their horse riding skills to the test. We feel truly fortunate to be able to provide you and your child with such an incredible, unique, and valuable life-changing experience with this land and these facilities.